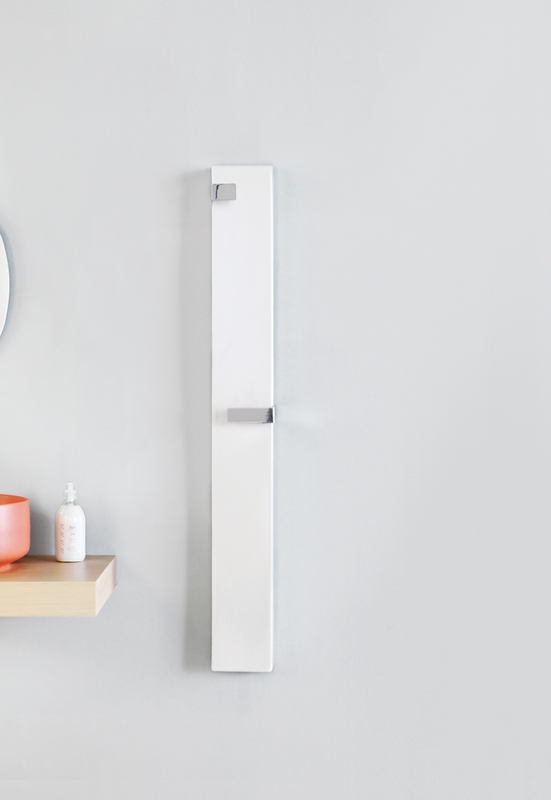 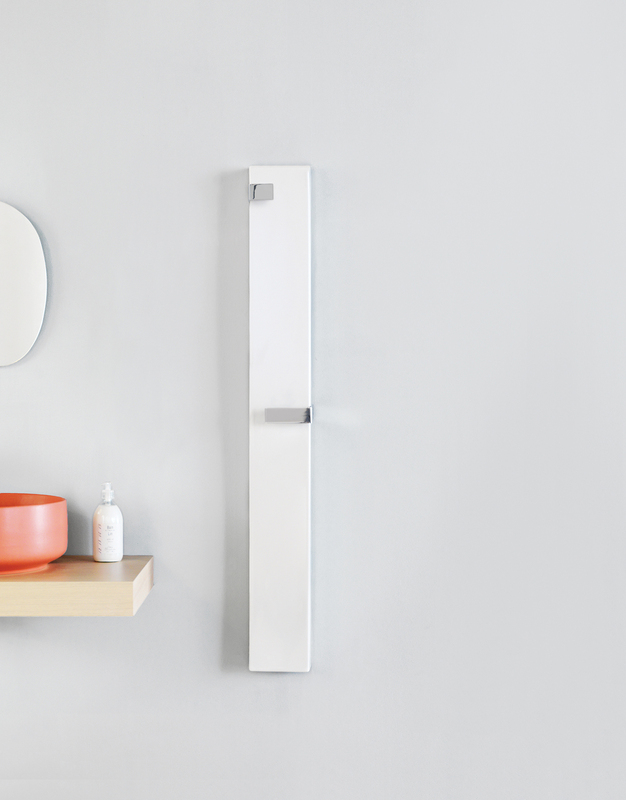 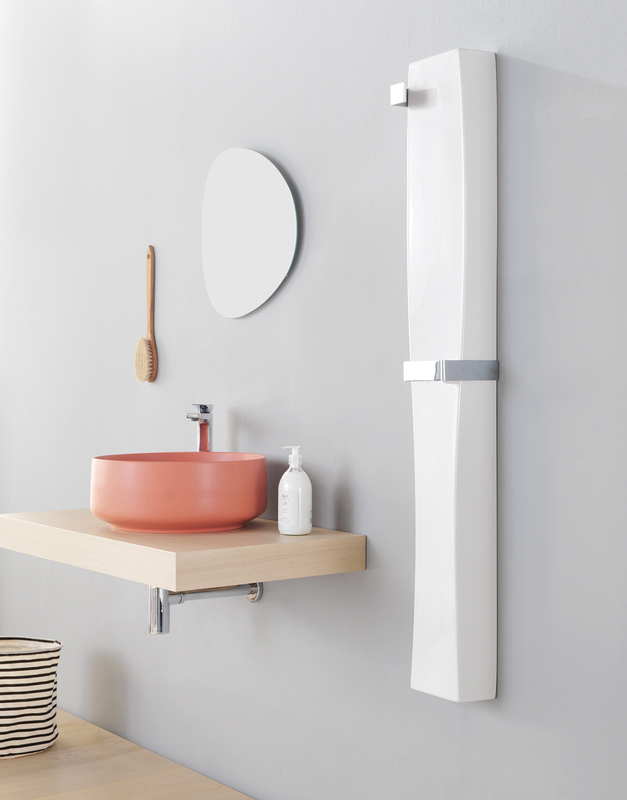 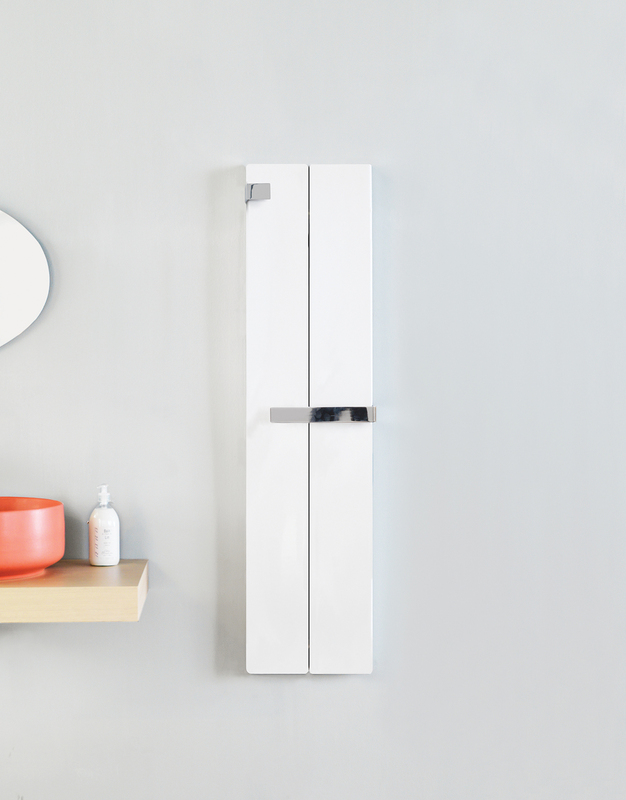 Surf is the first ceramic radiator designed for The.ArtCeram realized in partnership with Ridea which shared their know-how concerning the internal resistance of the radiator. 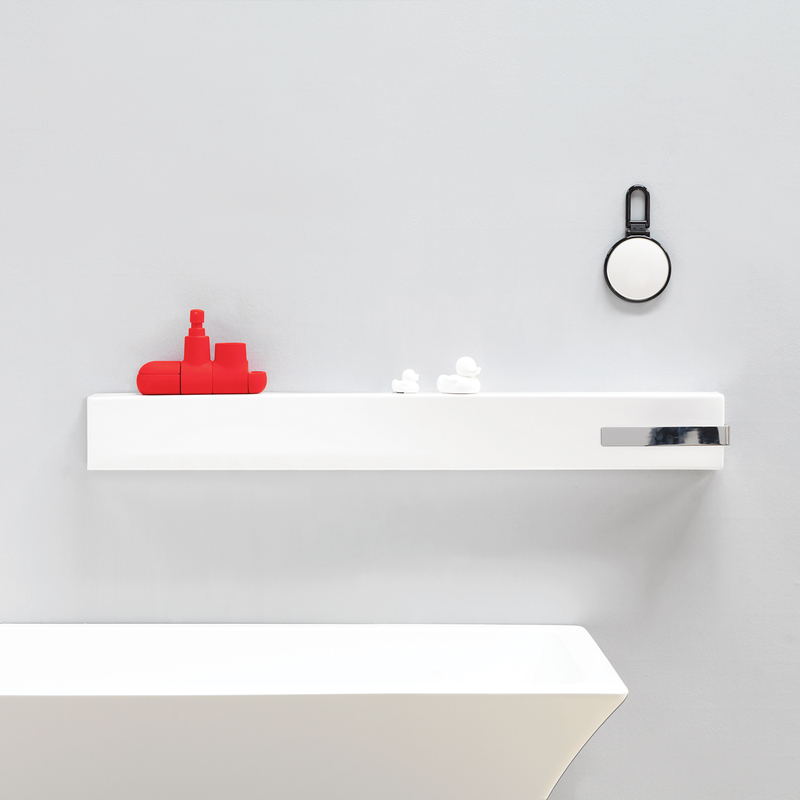 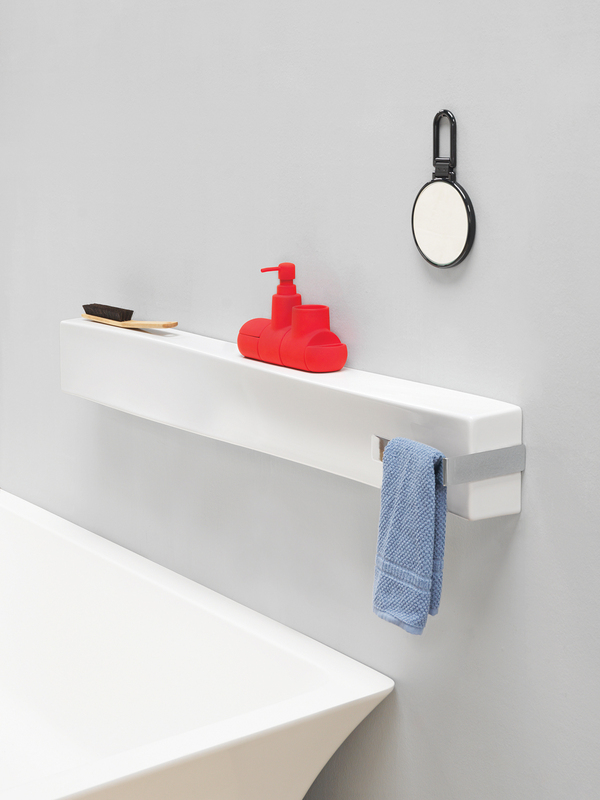 Surf is characterized by a an essential ceramic shell with soft and smooth lines and can be placed vertically and horizontally as a ceramic shelf. 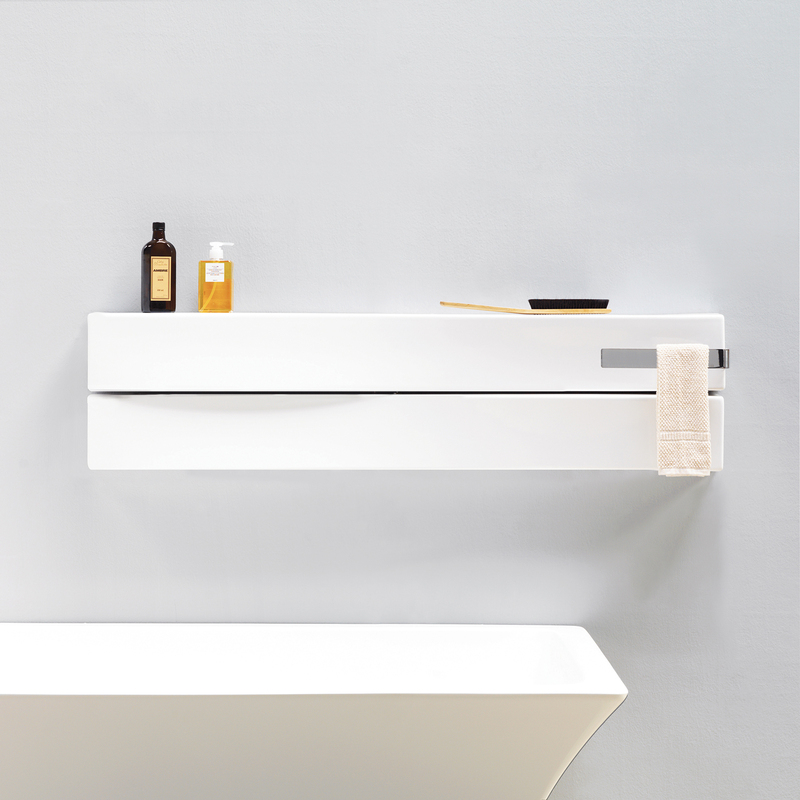 Surf can be equipped with accessories that exalt its practicality: a hook and a metallic bar where towels and robes can be hanged. 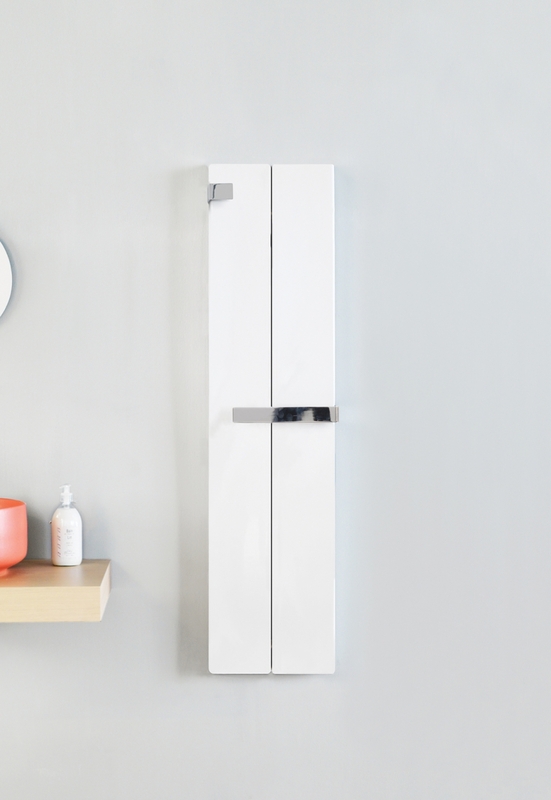 Surf is a compact heating body that goes harmoniously with the other ceramic elements of the bathroom and recalls the idea of lightness and practicality.